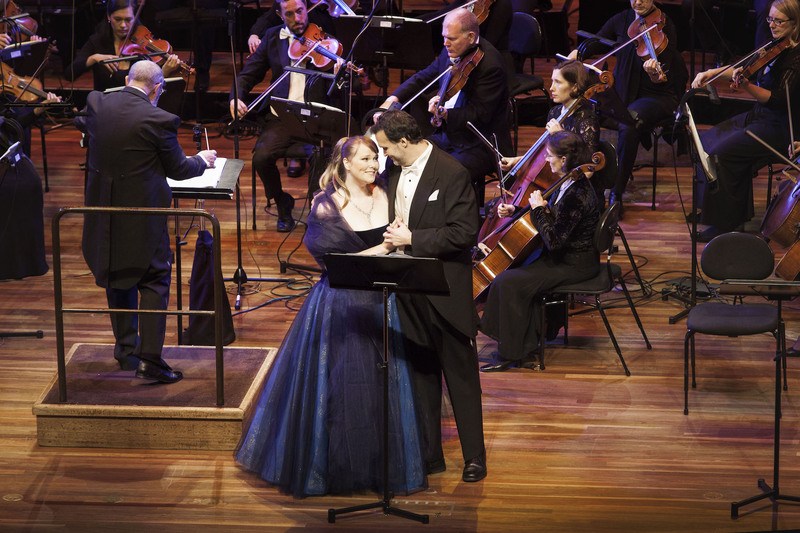 Making her fourth Melbourne appearance in four years, Pratt is a firmly established favourite of Melbourne’s opera cognoscenti, who gathered in their droves at Hamer Hall last night. 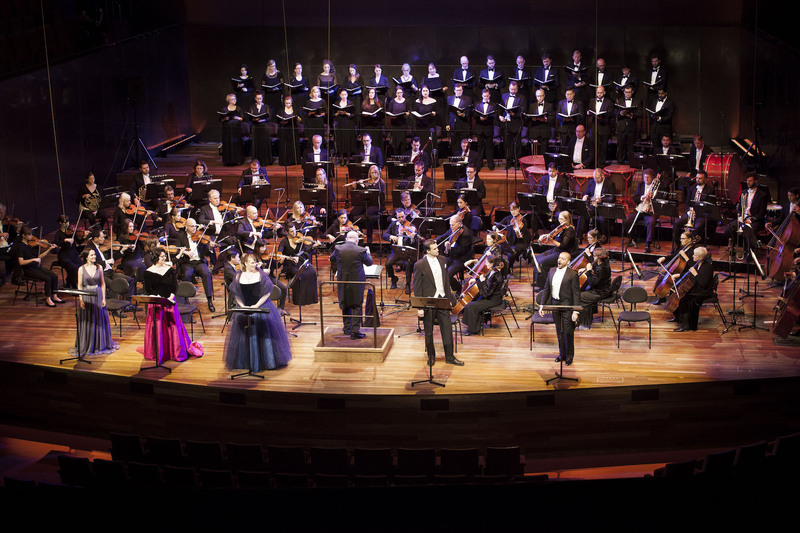 Hopes were high after the sensational 2015 concert staging of I Puritani, and yet the quality of the music matched, if not exceeded, these expectations. Another gorgeous Bellini opera, La Sonnambula’s daffy plot (about a misunderstanding caused by a young woman’s sleepwalking) impedes it from being included in regular repertoire. While a few lines of text may have drawn good-natured laughs, the featherlight nature of the storyline was insignificant to the enjoyment of this superb concert staging. The assembled presence of more than 50 members of Orchestra Victoria and 32 chorus singers created a glossy stage picture, and maestro Richard Mills led these artists in a superb performance of the score. Both instrumental and choral music were distinguished by the excellent use of dynamics. Expert playing was heard from the horns, with a remarkably fine solo from principal Jasen Moulton early in the second act. Pratt’s sublime artistry and experience with the opera were very well supported by the carefully selected lead cast. The singers demonstrated strong rapport, interacting as much as possible given the front-facing concert setting. In small featured roles, and doing double duty as Chorus members, young singers Timothy Newton (bass) and Tomas Dalton (tenor) made the most of the high profile opportunity, preparing to the point of not needing scores for their solo work. Both gentlemen acquitted themselves admirably, more than holding their own alongside their more experienced co-stars. Highly accomplished mezzo-soprano Roxane Hislop provided a warm presence as the affectionate mother of sleepwalker Amina. Dressed in black velvet bodice and fuchsia silk skirt, Hislop sang with heartfelt expression and unblemished tone. Fit and vital in appearance, visiting international bass Paolo Pecchioli gave a highly convincing reading of lusty, self-serving Count Rodolfo. Pecchioli’s resonant bass voice has a thrilling dark sheen, and rang out with distinctive power in ensemble scenes. The star attraction of the evening, Pratt asserted her presence as soon as she stepped on stage, moving her music stand aside to both demonstrate her knowledge of the score and to present herself in an unimpeded view. Beginning in a dark teal ensemble with light gauze shawl, Pratt changed to a fitted black gown with sparkling scarf for the second act. Pratt acted the role as fully as possible, including key moments of sleepwalking, and displayed generous chemistry with her colleagues on stage. Besides the divine quality of her singing, a key facet of Pratt’s success is the meticulously considered control of her vocals. After opening aria “Care compagne” Pratt had already blown the audience away with her exquisite voice, and yet she had clearly held back as fitted the character and situation as part of a calibrated performance across the entire evening. 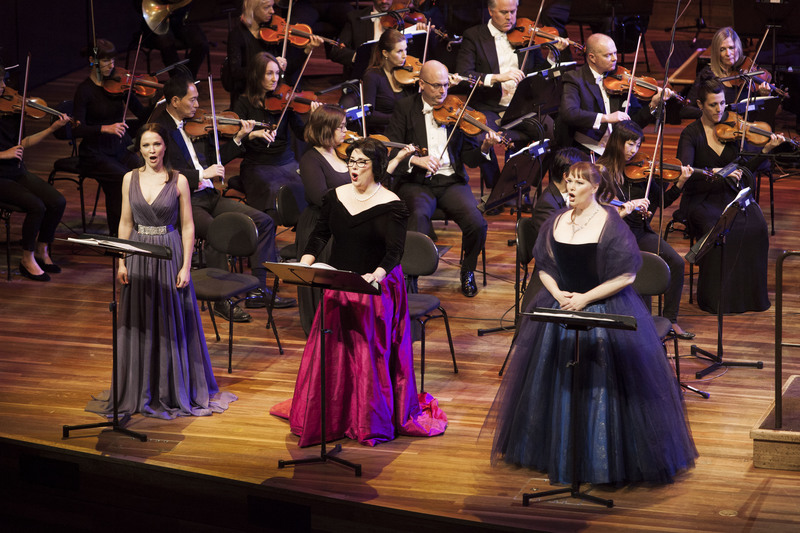 In much the same way as in Lucia di Lammermoor last year, Pratt paid tribute to the great Dame Joan Sutherland, largely using the same ornamentations. Amina’s singing reaches a climax at the finale, with a pair of arias, one sorrowful, one joyful. Despite the dramatic moment, Pratt could not help but permit a sweet smile after “Ah! non credea mirarti,” such was the unbridled enthusiasm of the audience’s response. An interpolated high F at end of “Ah! non giunge uman pensiero” helped to bring the opera to a stunning close. Future bel canto presentations from Victorian Opera are highly recommended, especially if we are lucky enough to have Pratt back in Australia again. 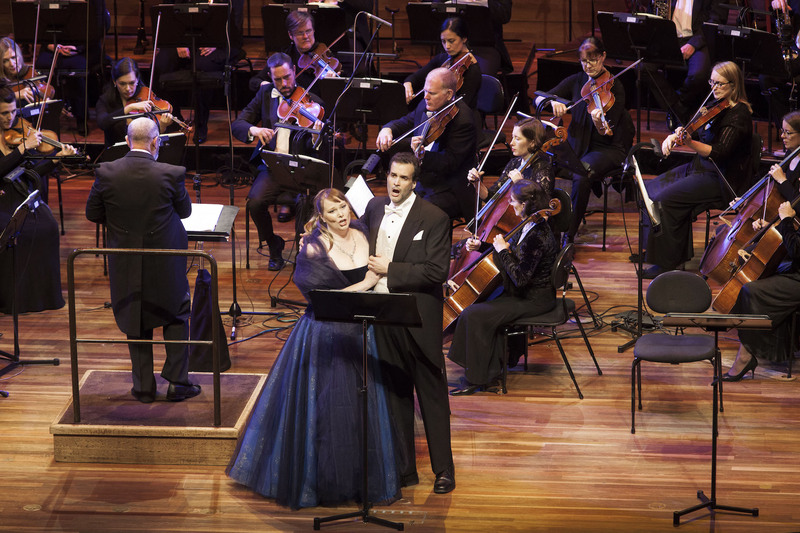 La Sonnambula was presented in concert 7.30pm Friday 5 May 2017. The La Sonnambula program can be read online. The performance of La Sonnambula was filmed, and the full performance can now be streamed on The Opera Platform (until 31 October 2017). I must concur with Mr Johnstone. In every way, an excellent and informed review, but I also detected no stridency in Bradman’s singing; in fact I immensely enjoyed her performance throughout. Thanks very much for your feedback Bryan. Now that the filmed recording of La Sonnambula is available online, I am definitely going to have a second listen to Ms Bradman. I do remember her becoming more relaxed as the evening progressed, whereas Ms Pratt, with experience in this opera on her side, was carefully controlled in her performance from the start.